Evidently, Netflix’s video game adaptations are doing quite well. While shows such as The Witcher streaming series are currently filming, other games may fare better in anime form. Such is the case with Dragon’s Dogma. The popular RPG, which not too long ago saw an enhanced port to the PlayStation 4, has been tapped for a reimagining as an anime. The rest of the press release is light on hard details. There is no mention of whether or not CAPCOM is going to have any input into the anime, nor any sort of release schedule. At this point, all we have is confirmation of the show existing, and little else. 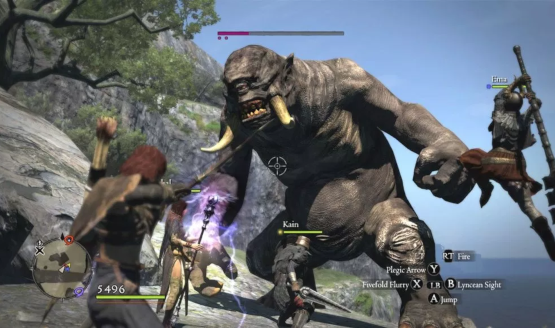 Still, is this enough for Dragon’s Dogma fans to get excited over? What would you like to see in an adaptation of the hack-n-slash RPG? Share your thoughts below. 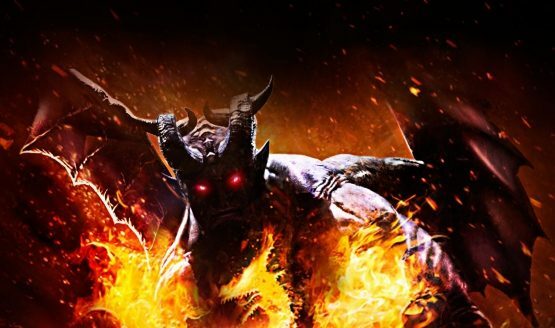 And speaking of video game animes, you might want to hurry on over to the PlayStation Store where you can currently get the Devil May Cry anime completely free.